Amaa Rae is quite the unconventional siren. 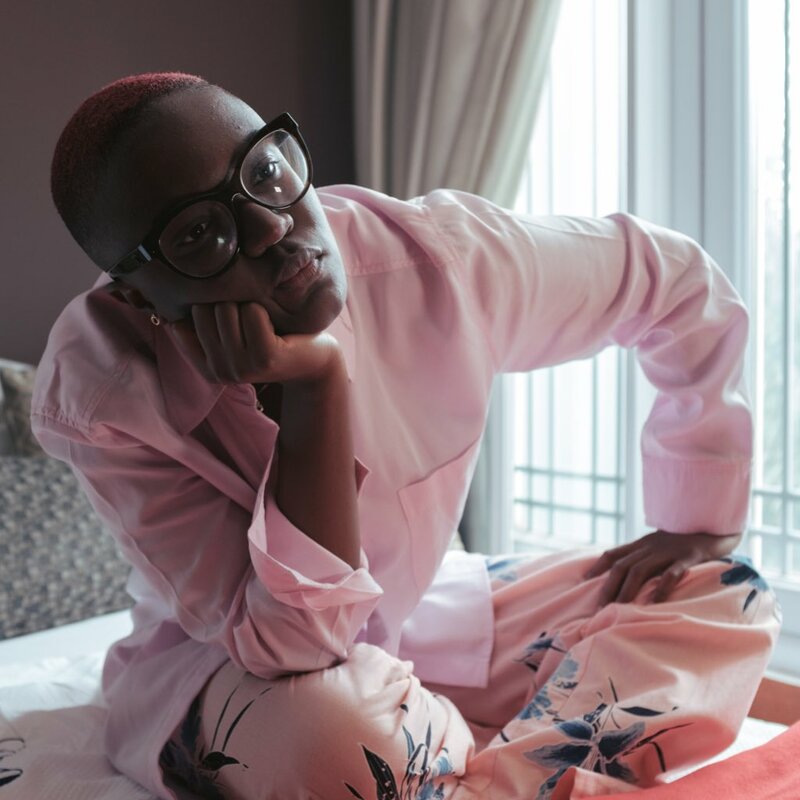 With a voice that is half whisper and all control, she is able to conjure a softness that is rare in music by African female artists who are often forced to be as aggressive as their male counterparts to gain some of the traction they have. 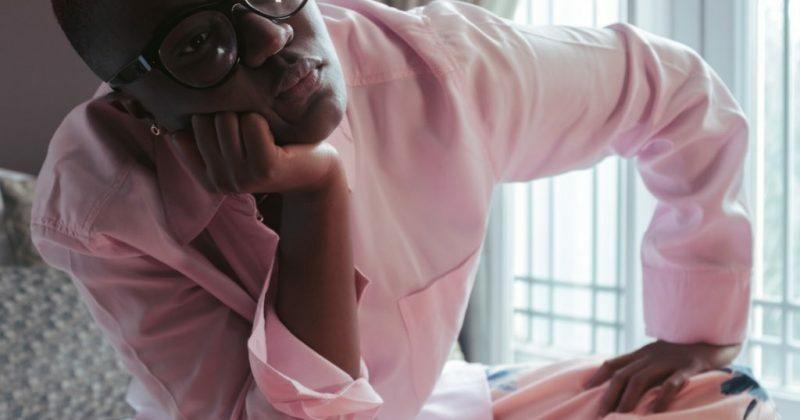 But even more, Amaa Rae has found the perfect channel through which to deliver her music to her audience; through carefully orchestrated ‘intimate’ video sessions. She just put out the newest installment of the intimate sessions, a performance of a medley “Hi Nights x Happy Mistakes”. Accompanied only with a guitar, Amaa Rae is fantastic (as always), but the performance’s hidden gem is its unexpected interpolation of D’Banj’s “Oliver Twist”, reinventing it into a little ditty that every Nigerian will immediately resonate with. Listen to “Hi Nights x Happy Mistakes” here.